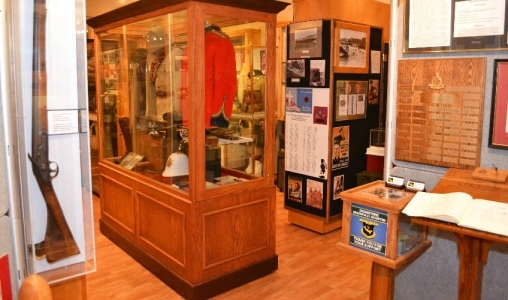 The Prince Edward Island Regiment Museum highlights the history and heritage of military forces on the Island. Come and see our collection of over 2000 artifacts, some dating as far back as 1807, and our various interpretative displays. 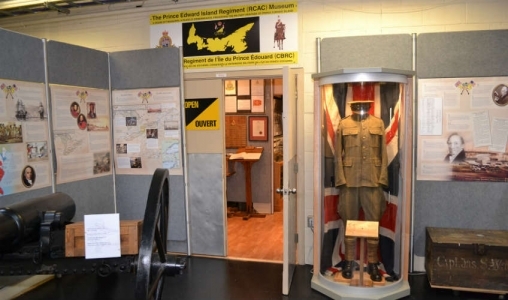 Currently featured is a display about Islanders who served with the Devil's Brigade during the Second World War and another about Prince Edward Island and the First World War.